Home » Eleven and Twelve. 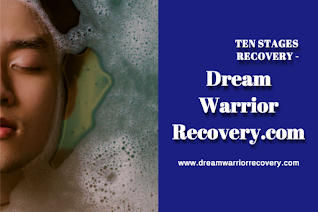 » Solution Based Recovery has found that maintaining a lifetime recovery is possible by living in Steps Ten » Solution Based Recovery has found that maintaining a lifetime recovery is possible by living in Steps Ten, Eleven and Twelve. 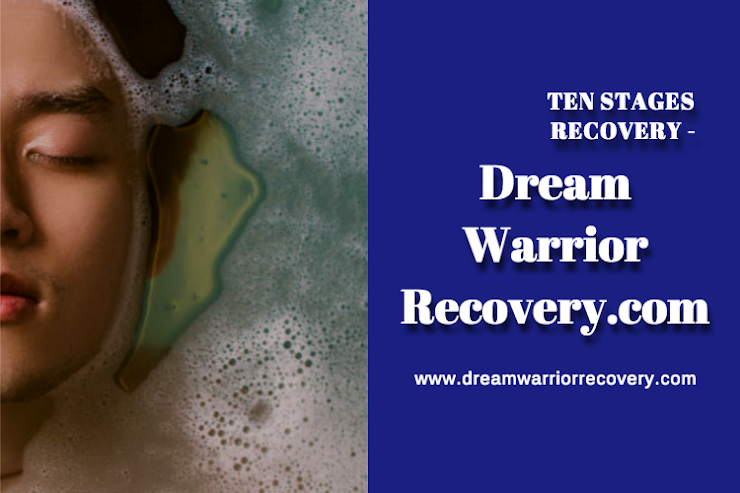 Solution Based Recovery has found that maintaining a lifetime recovery is possible by living in Steps Ten, Eleven and Twelve. 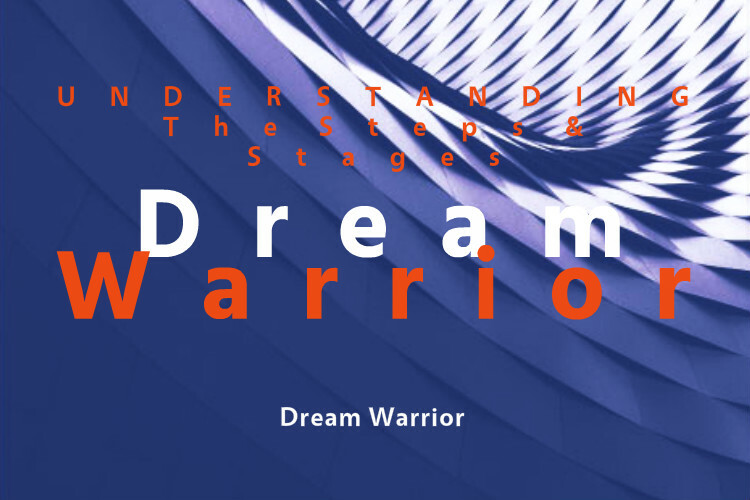 Title: Solution Based Recovery has found that maintaining a lifetime recovery is possible by living in Steps Ten, Eleven and Twelve. In the Big Book, on page 13, Bill Wilson wrote about his introduction to the program by his friend, Ebby Thatcher. He writes, "My friend promised when these things were done I would enter upon a new relationship with my Creator; that I would have the elements of a way of living which answered all my problems. Belief in the power of God, plus enough willingness, honesty and humility to establish and maintain the new order of things, were the essential requirements."